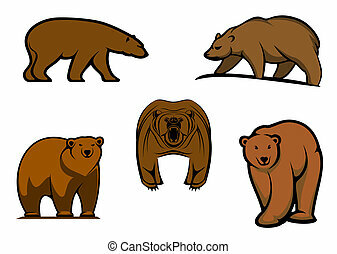 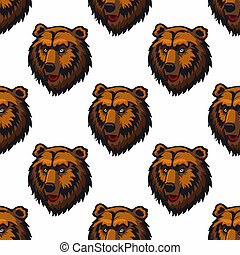 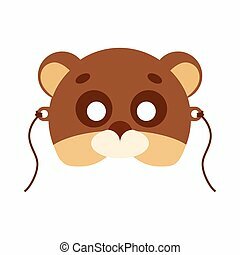 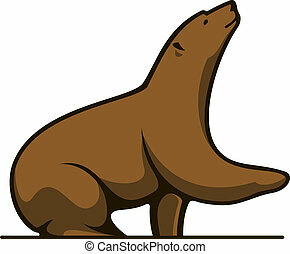 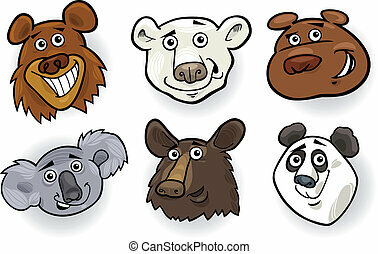 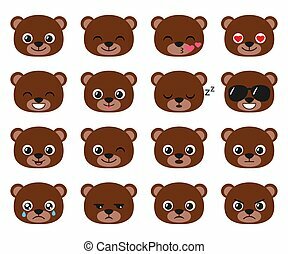 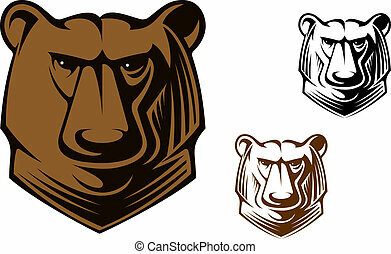 Different brown bear heads. 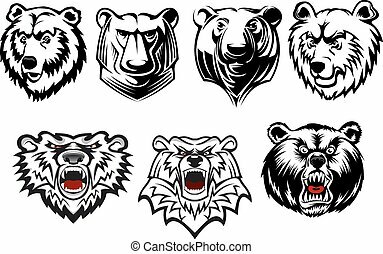 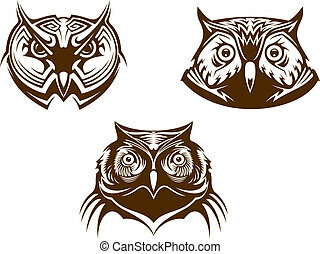 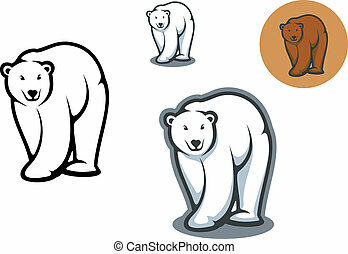 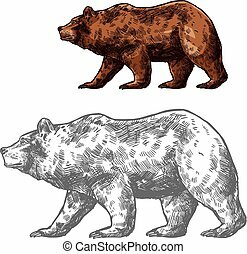 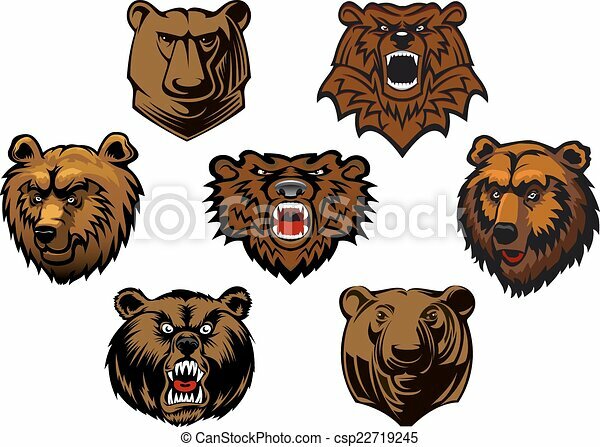 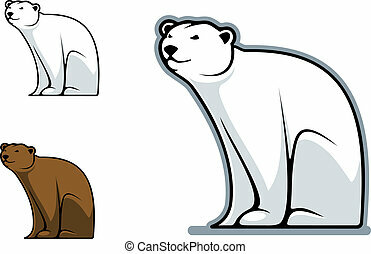 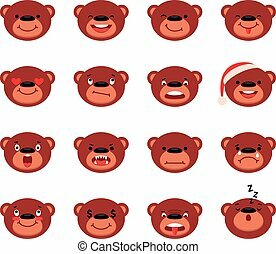 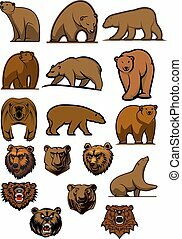 Brown grizzly or bear heads mascots with different expressions from curious to fierce and snarling, vector illustration isolated on white. 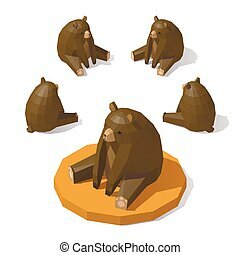 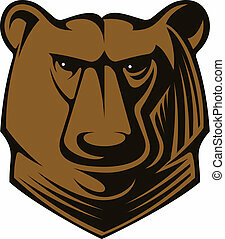 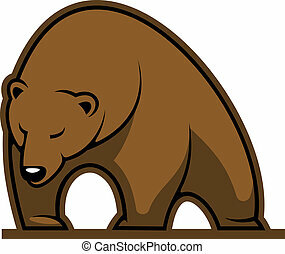 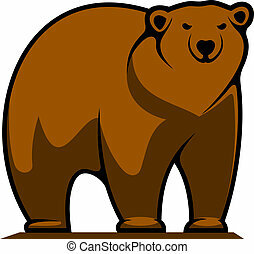 Vector isometric low poly Brown bear. 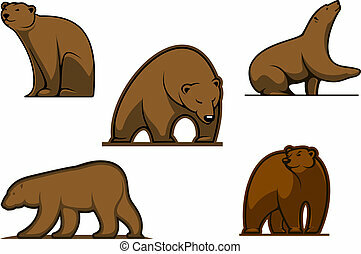 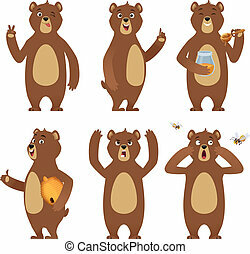 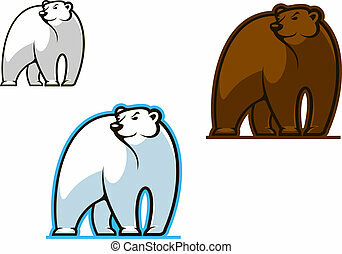 Brown bear from different angles. 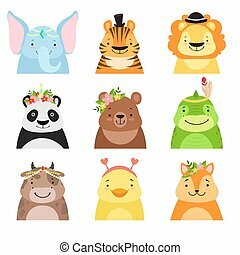 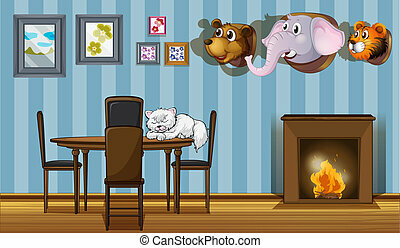 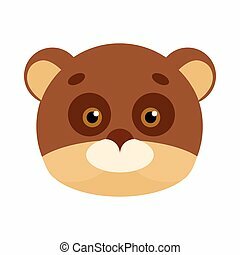 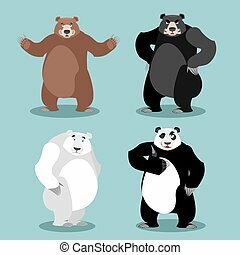 Funny animals wearing different hats set, elephant, tiger, lion, panda, bear, dinosaur, cow, cute cartoon animal avatars vector Illustration isolated on a white background.